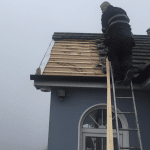 All waste materials are removed from site. 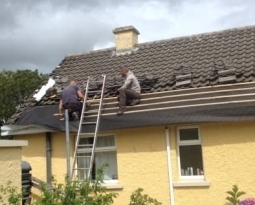 We are a proud Irish owned company and we only use the best Irish materials. 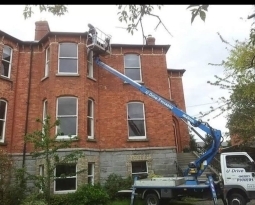 We are an Irish Business supporting Irish Products and Companies all over Nenagh. 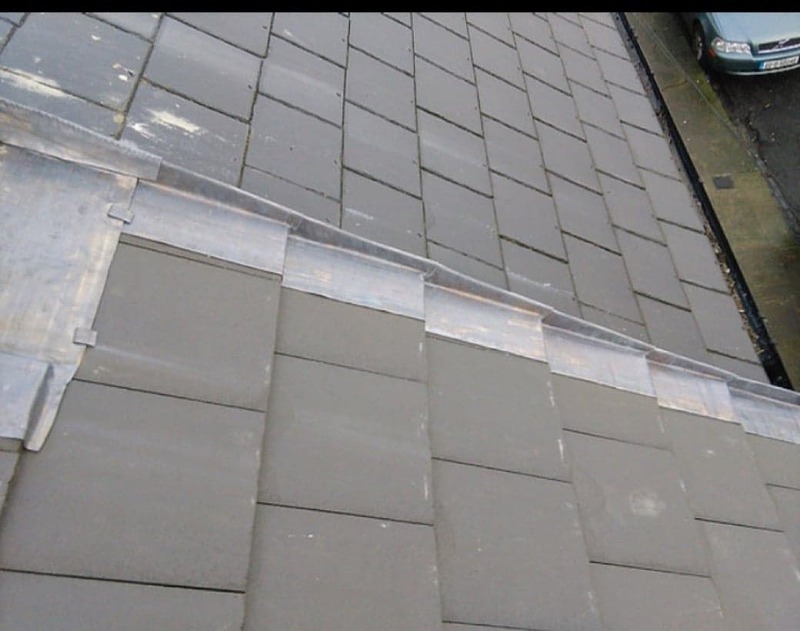 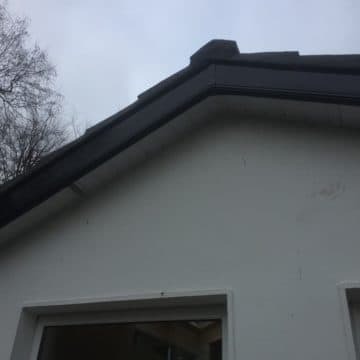 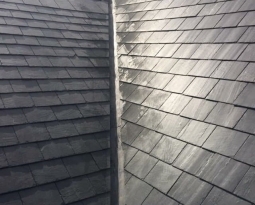 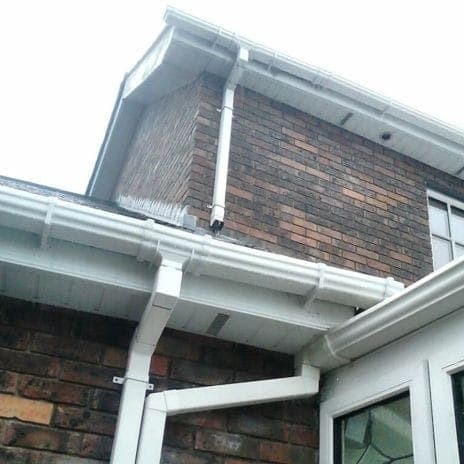 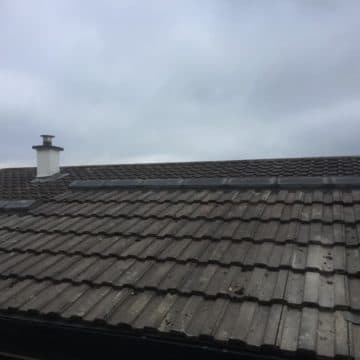 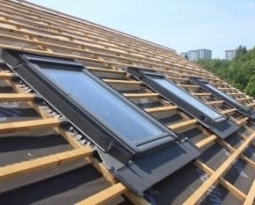 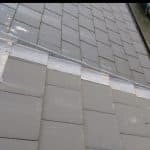 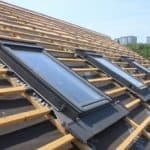 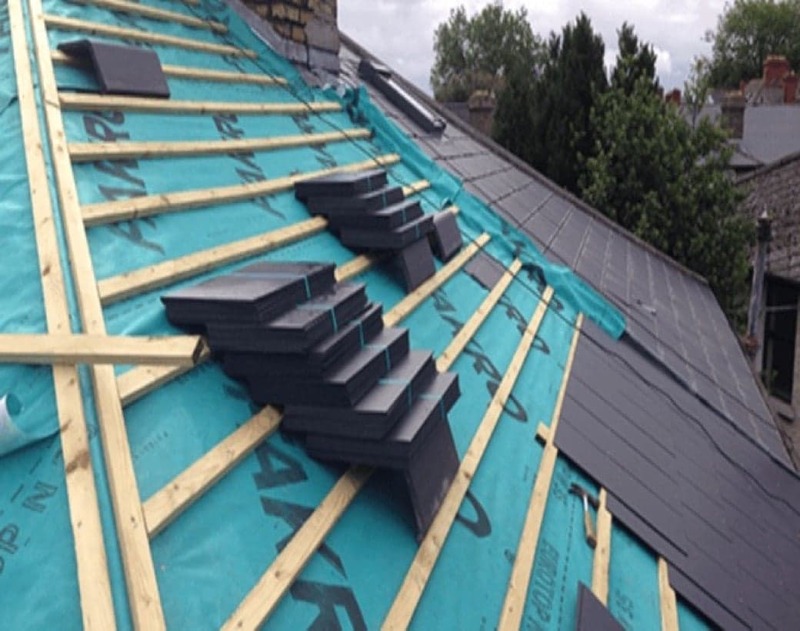 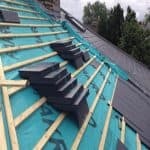 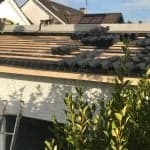 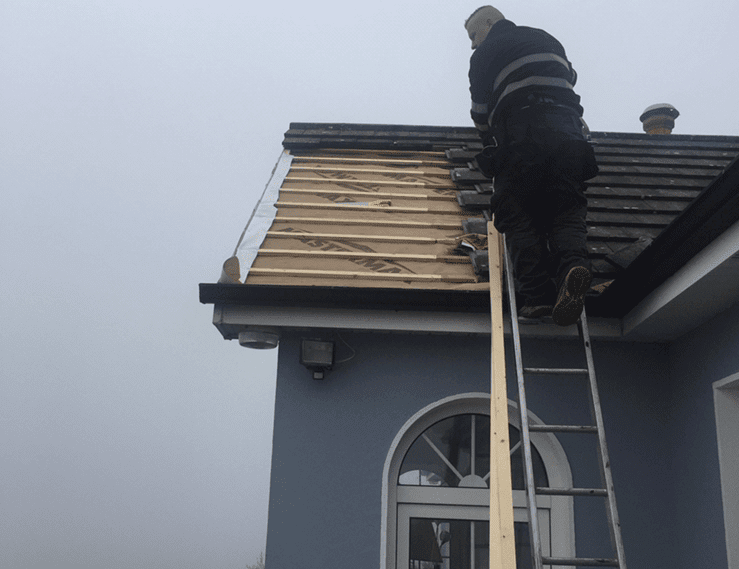 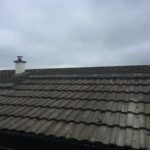 Services include New Roof Builds, Roof Repair and Maintenance, Slating, Gutters, PVC Fascia & Soffit, Valleys & Downpipes Repair, Chimney Flashing, Steel Garden Sheds Installed, 24 Hour Roofing Services, Specialist in Torch on Felt, remove Asbestos, Shutters, Attic Conversions and Industrial Panels in Nenagh.